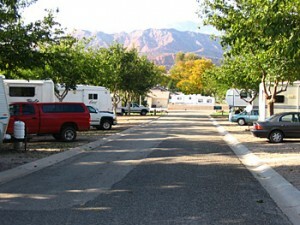 Zion West RV Park is a Full Service RV Park located in Southern Utah. 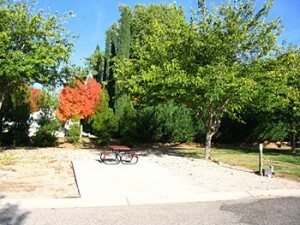 You will love the quiet country setting with the views of the red hills. An oasis of shade! Open all year long. 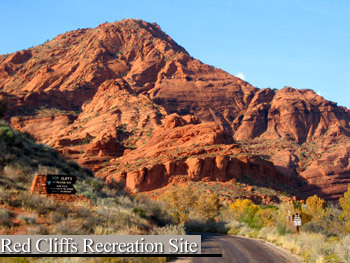 Ride your ATV, bicycle or hike right out of the park. Surrounded by forestry and BLM land. 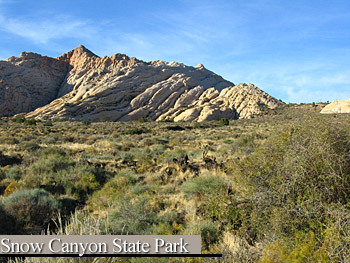 Centrally located in Washington Co. close to Zion National Park, Snow Canyon, Bryce Canyon, Red Cliffs, 2 mi. to Quail Lake State Park and only 10 min. to St. George, UT. Serving St. George, Utah, Springdale, Utah, Leeds, Utah, Zion National Park and surrounding areas. 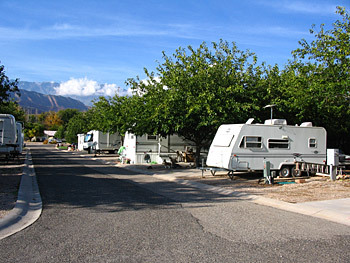 · Daily: $45.00, Good Sam: $42.00 includes tax, wifi, cable, pull through site. 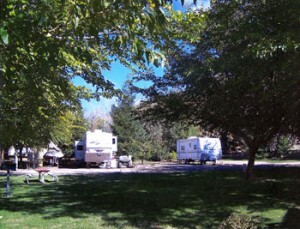 · Weekly: $230.00 includes tax, wifi, cable, pull through site. · Tent: $25.00 1 or 2 people per tent. Add. per. $5.00/ Power $2.00 extra. · Monthly (Depending on lot size): $420.00 1 or 2 per. Plus power. · Open all year long. Advance reservations recommended from September thru April. 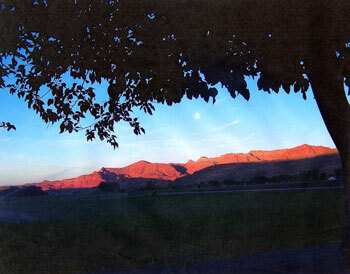 · Quiet country setting, shady sites w/tables. Red mountain views. -Las Vegas – 2 hours. Copyright © 2019 Zions West RV Park. Powered by WordPress. Theme: Spacious by ThemeGrill.